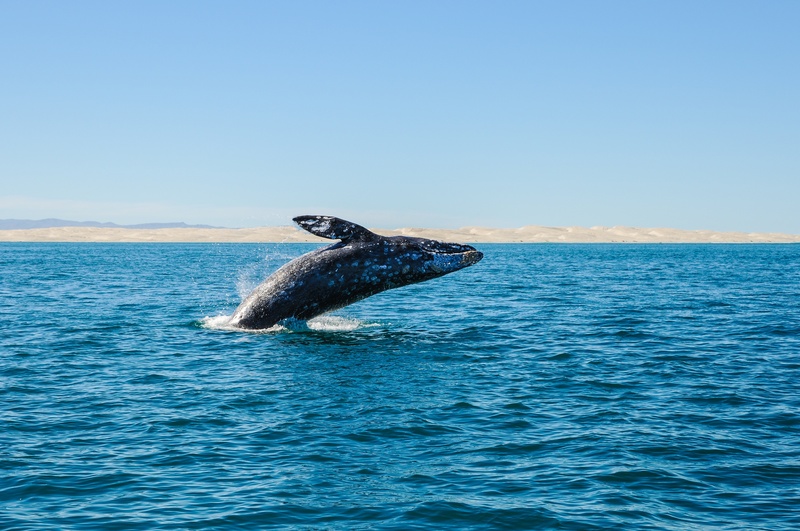 Until 2005, only gray whales would spend time along the American west coast; but now, we are fortunate enough to experience gray whales in the winter and blue whales in the summer. 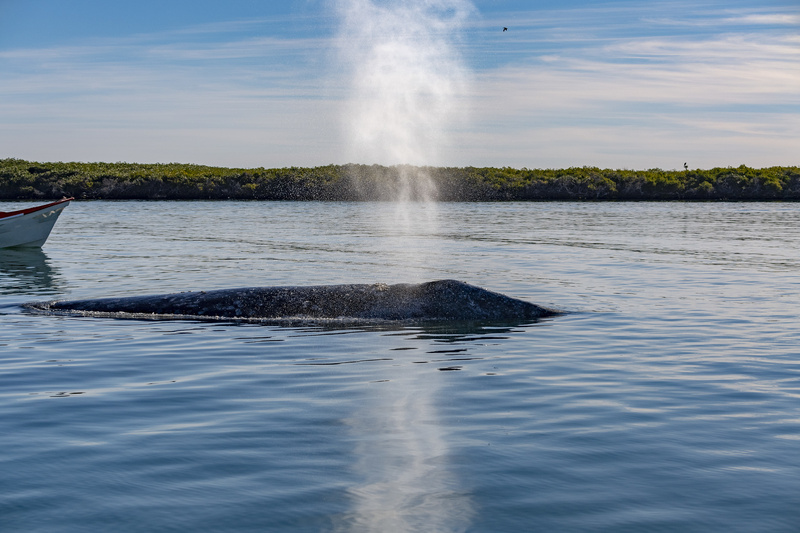 Blue whales, though rather scarce today, were abundant in all oceans until the 1900s…. 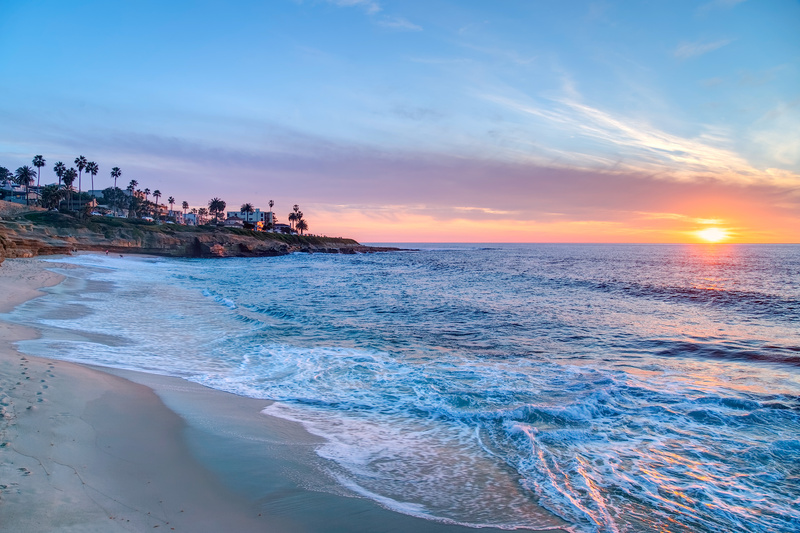 San Diego’s coast is renowned for its excellent location regarding marine life observation, especially the sighting of baleen whales. 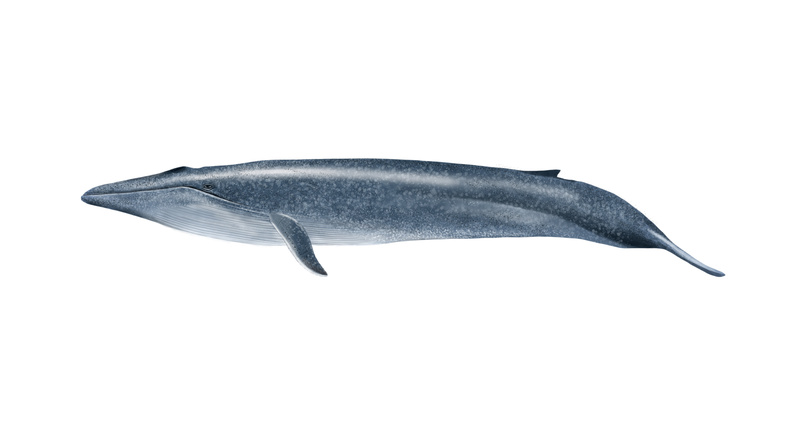 Baleen whales differ from other whales because they do not have teeth. 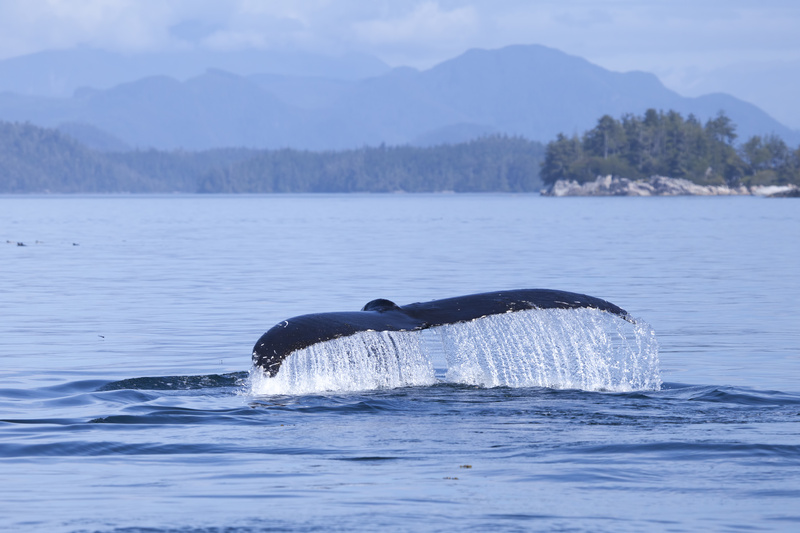 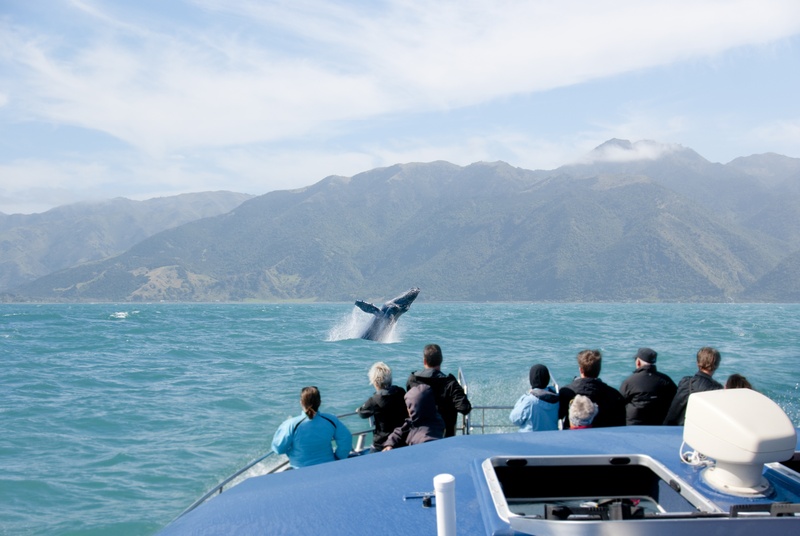 Instead, they have rows of baleen hanging down from each side of their upper jaw….